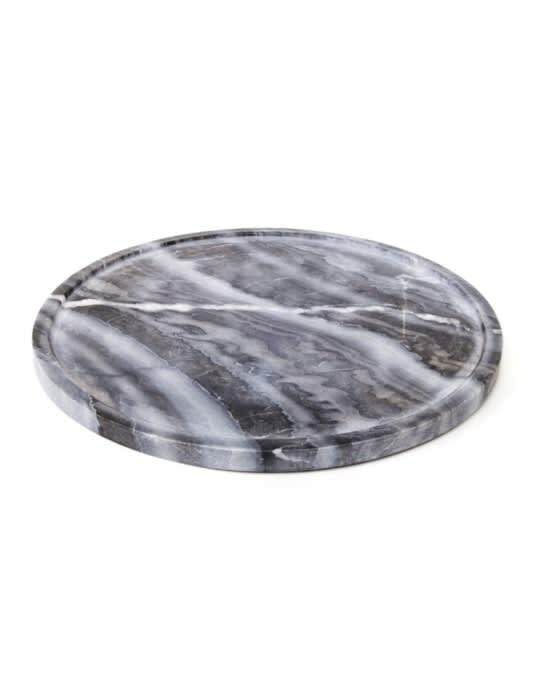 Forte 4 Marble Plate Grey is a Grey marble heavy solid plate. Can be used as a presentation scale or in combination with one of the other forte dishes or plates. Designer: XLBoom Colour: Grey Weight: 7000 grams Photos from: XLBoom As the name suggests, Forte is a strong and heavy accessory set.